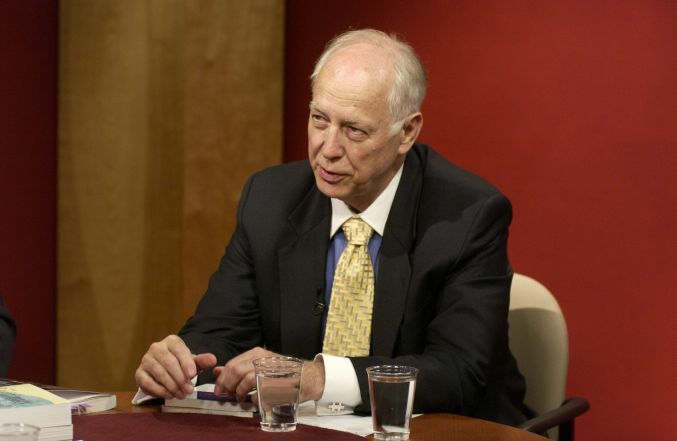 Paul Heinbecker, former Canadian Ambassador and Permanent Representative to the United Nations and former Ambassador to Germany, is the Director of the Laurier Centre for Global Relations, and Distinguished Fellow, International Relations, at the independent research Centre for International Governance Innovation (CIGI). The Laurier Centre for Global Relations was established in 2003, and is a federation of existing Wilfrid Laurier University organizations, activities and individuals who share common research and interests in improving international relations and governance. These include: The Viessmann Research Centre on Modern Europe, The Laurier Centre for Military Strategic and Disarmament Studies, The Academic Council on the United Nations System (ACUNS), the Political Science Department, and the Global Studies program. The Masters in Public Policy Program at Wilfrid Laurier University is also associated with the Centre for Global Relations. CIGI is an independent, international policy research centre located in Waterloo, privately and publicly endowed to consider and, where appropriate, advocate solutions to pressing global governance challenges. CIGI works with practitioners, non-governmental organizations and scholars to develop and propose reforms of multilateral governance. 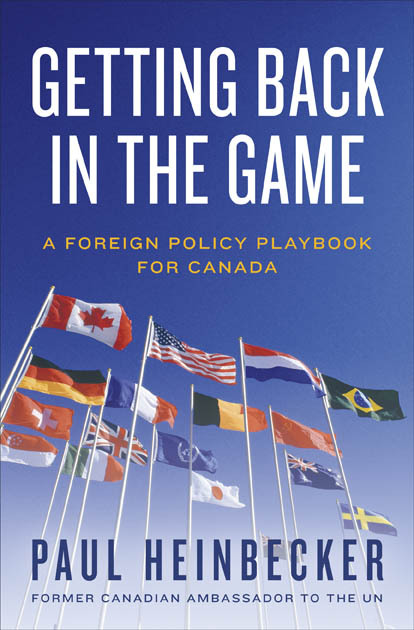 In his most recent book, Getting Back in the Game, Heinbecker presents his compelling vision for the future of Canadian foreign policy—a future in which Canada can work both with the United States and apart from it; in which our government can take a stand and effect change on issues of the day, from climate change to the Middle East; in which this country has a key role to play in the rehabilitation of global governance. 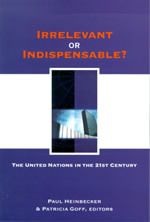 The book, Irrelevant or Indispensable? The United Nations in the 21st Century, edited by Paul Heinbecker and Patricia Goff, is available from Wilfrid Laurier University Press.